More DLC campaigns on the way as well! 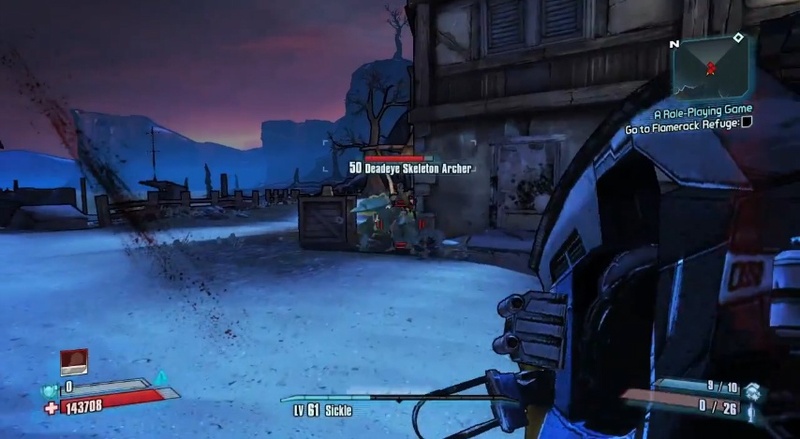 Gearbox and Borderlands 2 simply won’t stop providing gamers content, and we aren’t complaining about it one bit. Yet another level cap bump along with a ton more content will be arriving beginning this fall for anyone wanting to continue their Vault Hunting escapades. 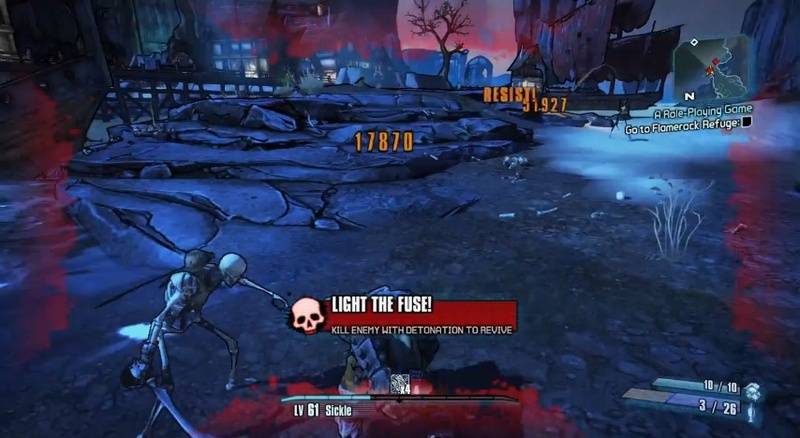 Among the many things being offered in the upcoming “Ultimate Vault Hunter Upgrade Pack 2: Digistruct Peak Challenge”, players will be very happy to hear that all their characters will be able to raise their levels to the new maximum of 72! This second increase from the current maximum, lvl 61, will give those dedicated fans a reason to keep trucking through the ranks and create those fully fleshed out classes they’ve always dreamed of. This level cap upgrade will be available for 400 Microsoft Points upon release. 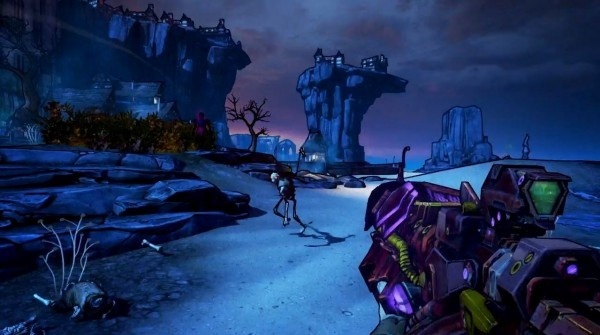 Ever since the completion of the Season Pass, gamers have been clamoring for more Borderlands 2 content,” stated President of 2K, Christoph Hartmann, “Starting this fall, fans will get a surge of new content further expanding the world of Pandora; giving players more reasons to stay engaged in the action-packed world of Borderlands 2. 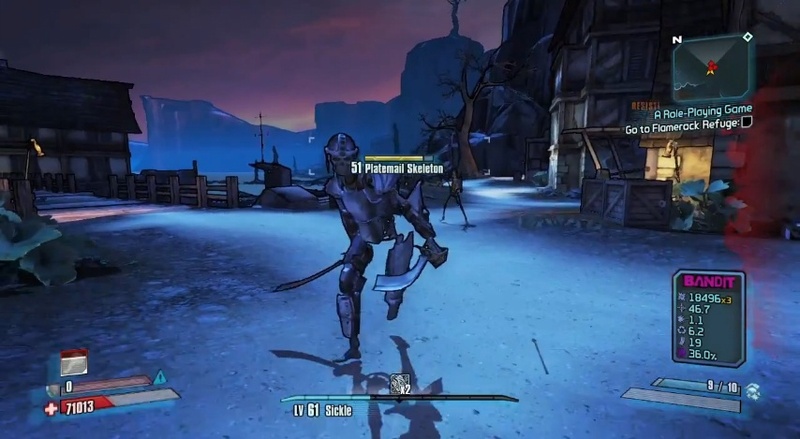 The development team at Gearbox Software is very proud of the content included in the Season Pass, but we want our fans to know we’re not finished with Pandora yet,” said Randy Pitchford, President of Gearbox Software. 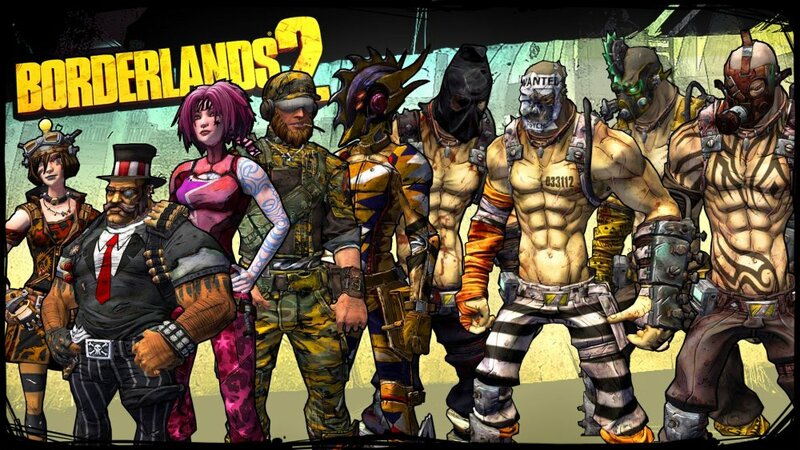 “Soon Vault Hunters will be able to take all six Borderlands 2 characters to powerful new levels, while outfitting them with the most badass heads and skins to date. 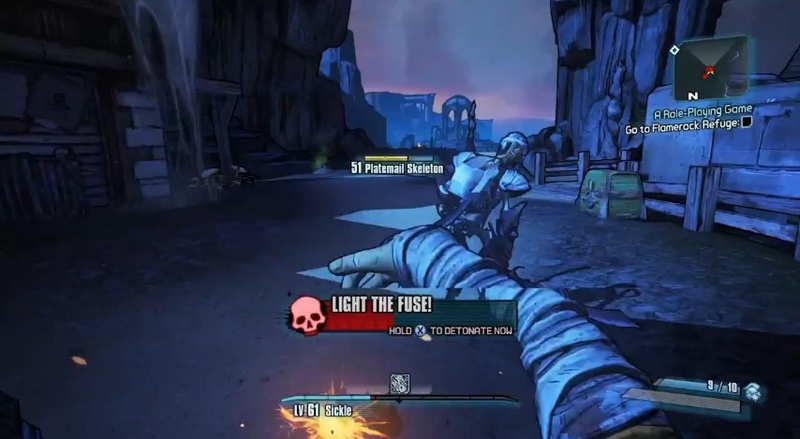 Remember that the current Borderlands 2 Season Pass is still going on, which offers a ton of DLC campaigns, most recently Tiny Tina’s Assault on Dragon Keep, to keep everyone busy until the fall. 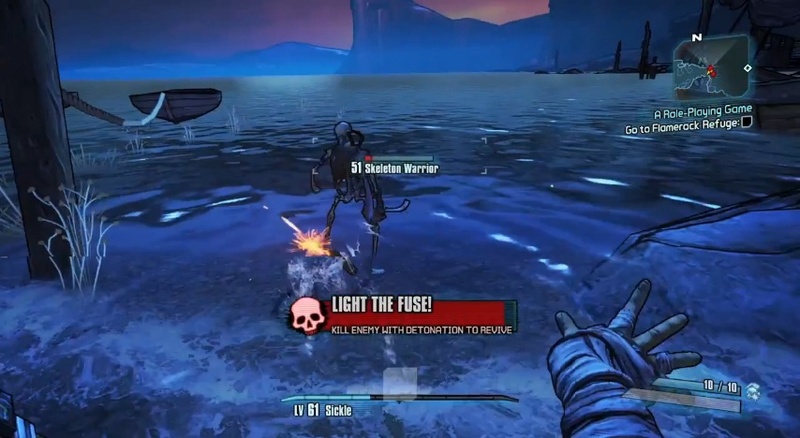 Keep all your calendars open for some extreme Vault Hunter overtime!